As opportunities to add value to the Trader Joe's experience were identified, prototyping was used to explore implementations that would achieve the. There are no Trader Joe’s mobile interfaces so branding and existing visual systems had to be adapted. Provide value for the user that is unique to the Trader Joe's experience. Create an interface that is consistent with Trader Joe's existing brand and visual systems. To help maintain a consistent experience, I used existing Trader Joe’s interfaces as the foundation of the visual system. I preserved as much of the homepage typography system as I could, adjusting text size to fit a mobile interface. The primary change was consistently using blue as a signifier for clickable content and reserving red for top of the visual hierarchy. 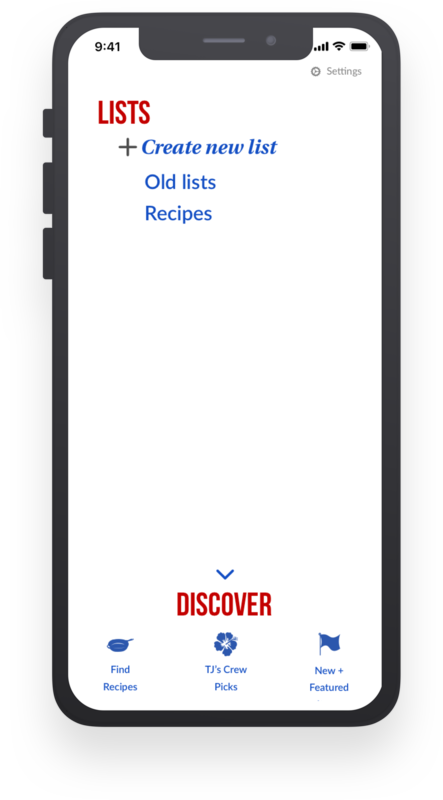 Users would need to be able to achieve primary use cases such as finding and organizing recipes. The discover menu also gives users an additional opportunity to be pleasantly surprised by the discovery of new items. 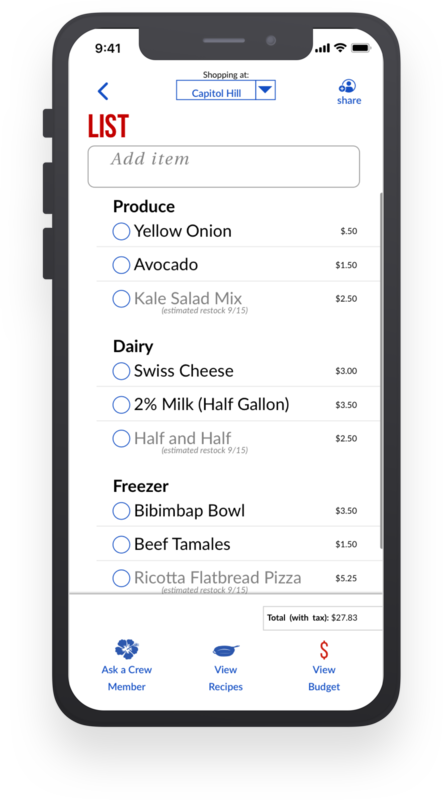 Where most shopping apps require manual item entry or have a generic database, a Trader Joe's specific application would be able to auto-fill directly from the store's inventory. Access to this data would also help avoid users going over budget or expecting to buy an item that is out of stock, two of the principle pain points identified in research. 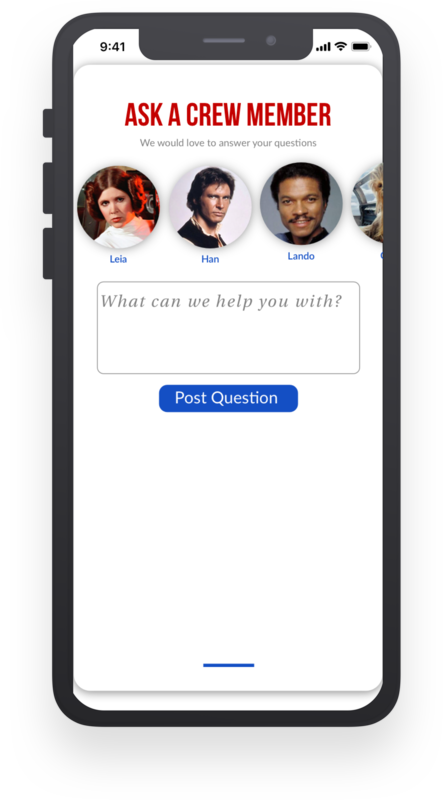 Unprompted, three of five users interviewed celebrated their interactions with an employee named Paul. His personalized interactions were a consistent high point in the shopping experience. Beyond providing better wine suggestions, this feature would help other employees provide the same level of individual attention. What data would help indicate how these modifications achieved project goals? Attract more business by providing unique value propositions. I am always looking for new problems, and would love to hear about what you are working on.